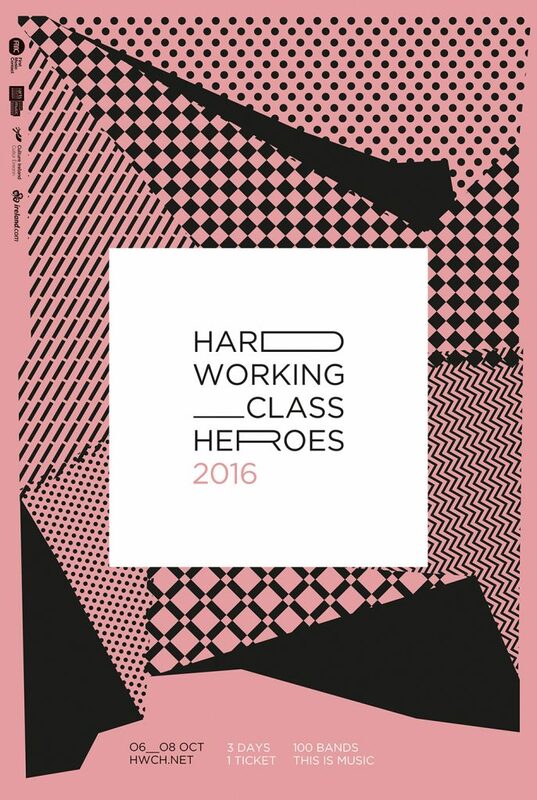 The line-up for Hard Working Class Heroes 2016 festival has just been announced today. The annual festival will return to Dublin once again, running from Thursday, October 6th to Saturday, October 8th in venues across Dublin, incl. 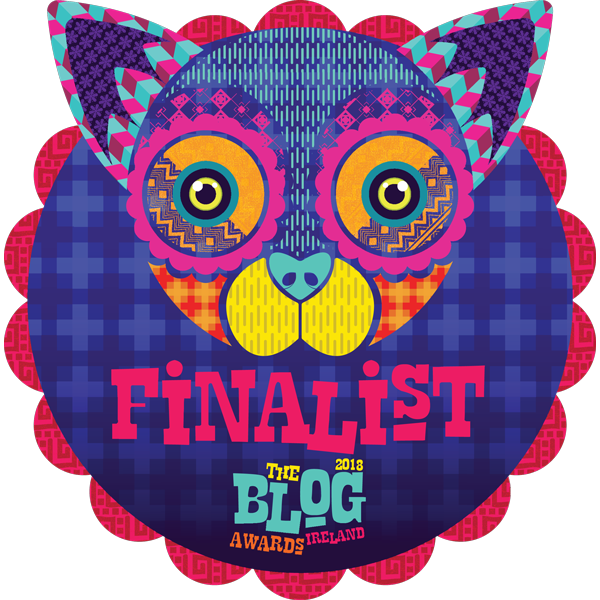 The Workman’s Club, Wigwam, The Chocolate Factory, Odessa, Tengu and The Mezz, with more to follow. Having been away for the past few years, I’m excited to check out a whole host of acts I’ve not had the pleasure of seeing yet. And of course, discovering some new music too. On a first glance a couple of names immediately jumped out; Oh Boland, New Pope, whenyoung, Eoin Dolan, A.S. Fanning, Adultrock, Galants, EXPLODING EYES, R.S.A.G, Slow Riot & Rusangano Family. Early bird tickets to HWCH 2016 are €35 via DICE until August 10th. 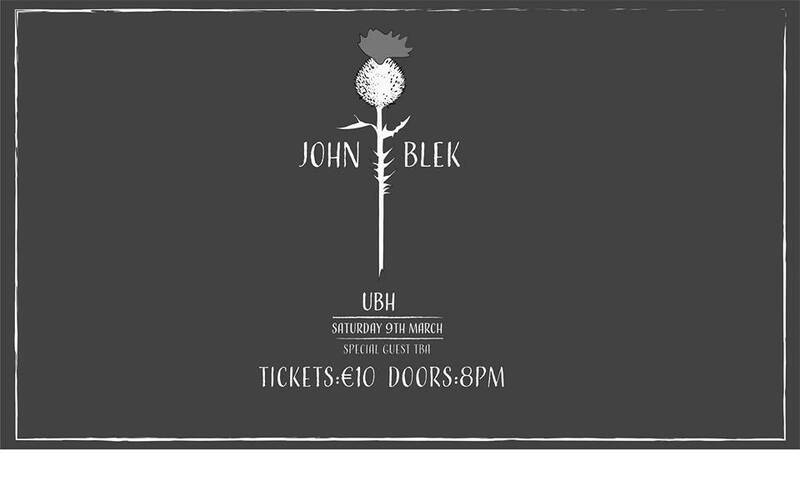 After that, weekend tickets will cost €45.00 & €20 for nightly tickets (excl. booking fees).